John Church started Atlas Roofing Construction in 1986 and has been carrying out roof construction to the highest level ever since then. Tolworth, Chessington, Horley, Horsham, Epsom, and Leatherhead. However, if your area is not listed above please do get in touch as we will always travel for our clients. So if you are looking for an honest and trustworthy local roofer, contact us today for a free estimate! For over 30 years, we have been one of Surrey’s most trusted and highly recommended roofing contractors with most of our business coming from the referrals of our happy customers. Above all we are a professional, experienced and trusted roofing contractors. In short, a family-run business with very high standards, consistently leaving our customer’s very happy! 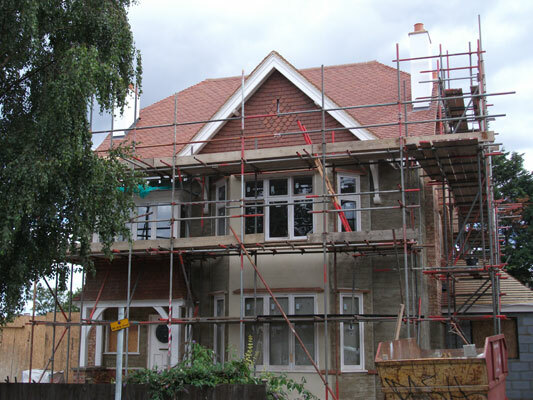 So get in touch if you’re looking for an experienced roofer in Surrey or London!